24-hour service We are available for 24 hours. Please kindly advise if you need any help. Packing & Delivery Contact us Leo Lee M.
Hangzhou Guxing Metal Work Co., Ltd. 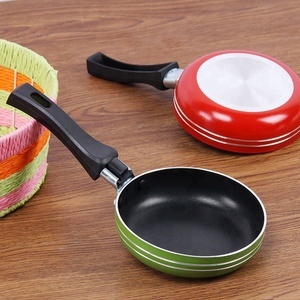 Detailed Images Material: Aluminum Color: Black or customer design Size: 20/22/24/26/28/30/32cm Thickness: 2/2.5/3.0/3.5/4.0/mm Bottom: Energy saving Bottom Interior: Non stick coating Exterior: Plastic powder painting Handle: Bakelite handle Features: Optional handles (Bakelite handle/wooden handle/SS handle/Weld handle/Rivet handle) Spiral cutting bottom or induction bottom Customized designs are accepted Sizes: 22, 24, 26, 28, 30, 32 ,34,36,40,42cm Certificates: FDA and LFGB Packing: Bubble bag/ Color box/Gift box/Terrance packing or customer design Easy to clean Why choose us 1.FACTORY : Competitive Price & Good AFTER-SALE Service; 2.Short Delivery Time: Within 45 days after received deposit. 3.Prevents oil fumes, fast heat transfer, uniform heating; 4.Saves energy by up to 40%, environmental-friendly; 5.We can Make the Style & Paint as Your Customer Required; 6.Samples Available Very Quickly at Any Time; Packing & Delivery Delivery: 35-45 days after received deposit. Packing details: 1.Bubble Bag 2.Terrance Packing 3.Gift Box 4.Color Box If you are interested in the article,please contact me as soon as possible. 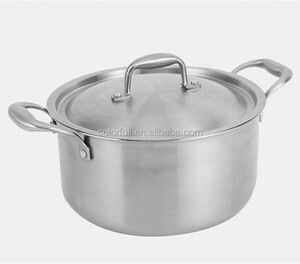 Yiwu Jingyang Daily Necessities Co., Ltd.
1. 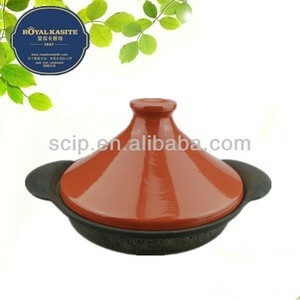 OEM/ODM: According to customer requirements and products, ODM/OEM services to customers around the world. 5. Delivery: Let us know If your order is urgent, we will choose the quickest delivery for you. Q1: Can I get a lower price if I order large quantities9 A1: Yes, cheaper prices with bigger size orders. 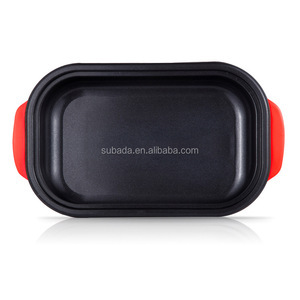 Alibaba.com offers 30,176 plastic skillet products. About 6% of these are screws, 3% are pans, and 2% are brooms & dustpans. 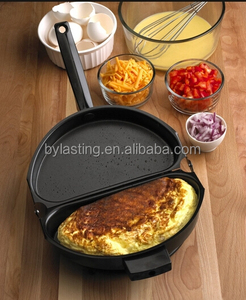 A wide variety of plastic skillet options are available to you, such as ce / eu, sgs, and fda. 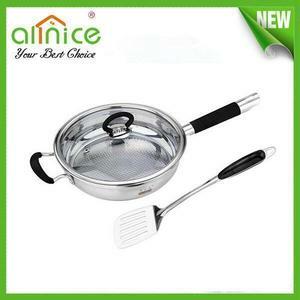 You can also choose from cast iron, aluminum alloy, and aluminum. As well as from eco-friendly, stocked. 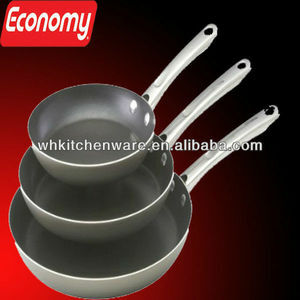 And whether plastic skillet is free samples, or paid samples. 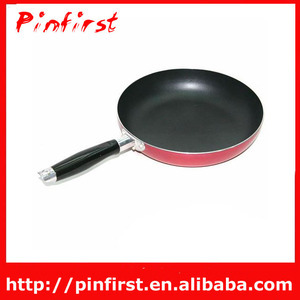 There are 30,094 plastic skillet suppliers, mainly located in Asia. 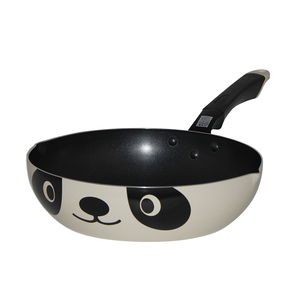 The top supplying countries are China (Mainland), Taiwan, and India, which supply 97%, 1%, and 1% of plastic skillet respectively. 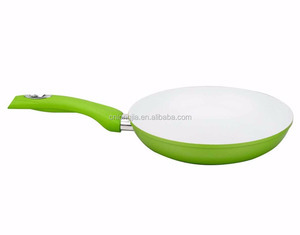 Plastic skillet products are most popular in North America, Western Europe, and Domestic Market. You can ensure product safety by selecting from certified suppliers, including 6,807 with ISO9001, 4,407 with Other, and 1,064 with ISO14001 certification.